Is Apple trying to be the next Tesla Motors? Apple has reportedly green-lit its mammoth project to build an electric car, and it hopes to have a new vehicle on the road by 2019. 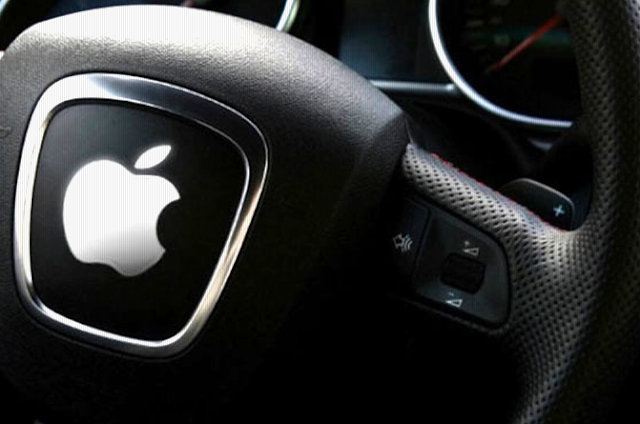 It has been rumored that Apple was planning to step into the automobile business and now it is definitely confirmed. The company gave an approval for tripling the 600 employees already working on the project, code-named Titan. According to different reports Apple has faced difficulties as a result of its lack of experience in the area. It has been rumored that the team may tap a company such as BMW, and may even consider using the i3 design as the foundation for the self-driving Apple Car. But only one thing can be sure, Apple is definitely moving forward with the project. An Apple entry into the electric car market will significantly shake up the automobile industry and create serious competition to Tesla Motors.